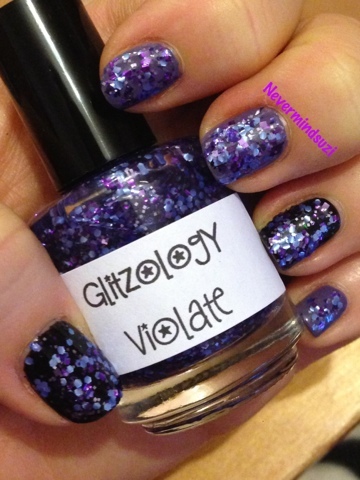 This gorgeous Glitzology Glitter is based on Violet and Tate from the first season of American Horror Story. 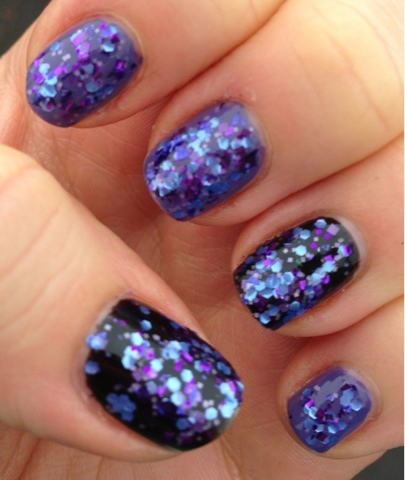 Various shades of purple glitter, suspended in a clear jelly. It's just stunning!